+47% Like This Video of 43 Votes! New indie horror anthology Southbound (2015) has a trailer released and does it look good, heck yeah! Watched the trailer and was expected more of the usual but this film looks like it has some real meat. Southbound features solid films from Radio Silence, Roxanne Benjamin, David Bruckner, and Patrick Howarth. 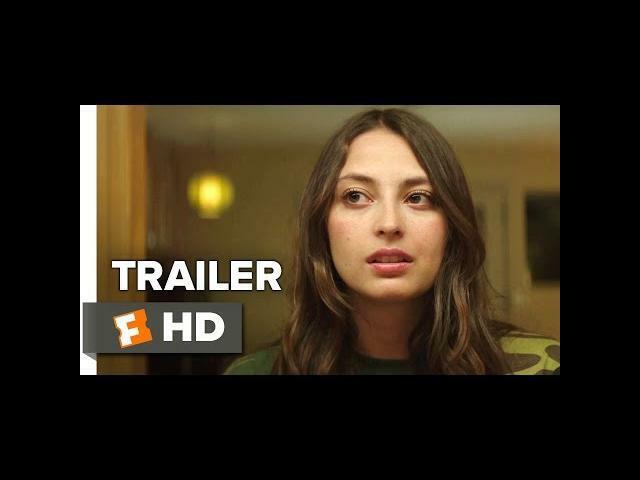 Southbound releases in movie theaters on February 5, 2016, with the iTunes / VOD release dropping on February 9, 2016. The cast of Southbound includes Kate Beahan, Matt Bettinelli-Olpin, and Susan Burke. Synopsis: On a desolate stretch of desert highway, weary travelers--two men on the run from their past, a band on their way to the next gig, a man struggling to get home, a brother in search of his long-lost sister and a family on vacation--are forced to confront their worst fears and darkest secrets in these interwoven tales of terror and remorse on the open road. On a desolate stretch of desert highway, weary travelers—two men on therun from their past, a band on their way to the next gig, a man struggling to get home, a brother in search of his long-lost sister and a family on vacation—are forced to confront their worst fears and darkest secrets in these interwoven tales of terror and remorse on the open road.